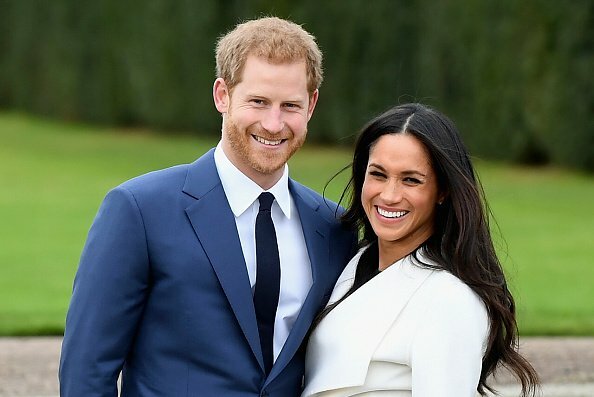 Earlier today Prince Harry and Meghan Markle announced their engagement much to the delight of the nation. The couple, who have been together since summer in 2016 after meeting at a party, are due to wed in spring 2018 after secretly becoming engaged earlier this month. Having gone through tough times together, Harry is incredibly close to his older brother William and made an amazing sacrifice in 2010 which has been made even more poignant after today’s news. 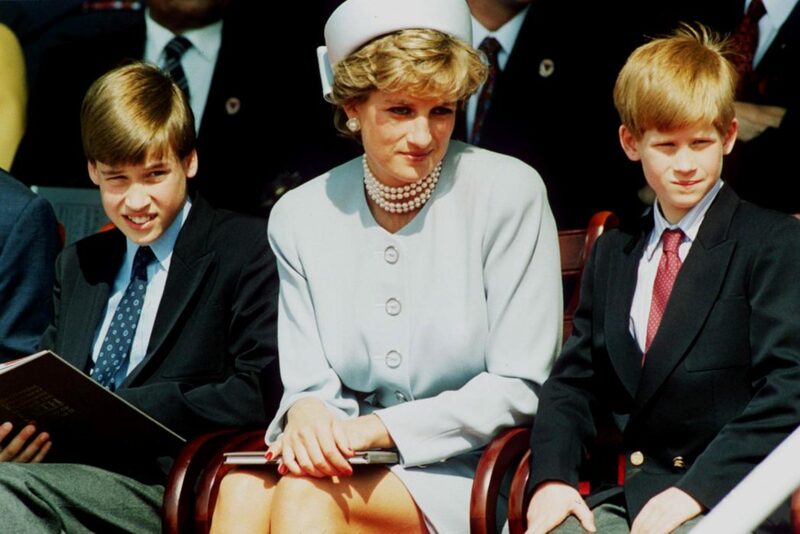 When Princess Diana died in 1997 her two sons were able to choose a keepsake from her belongings. 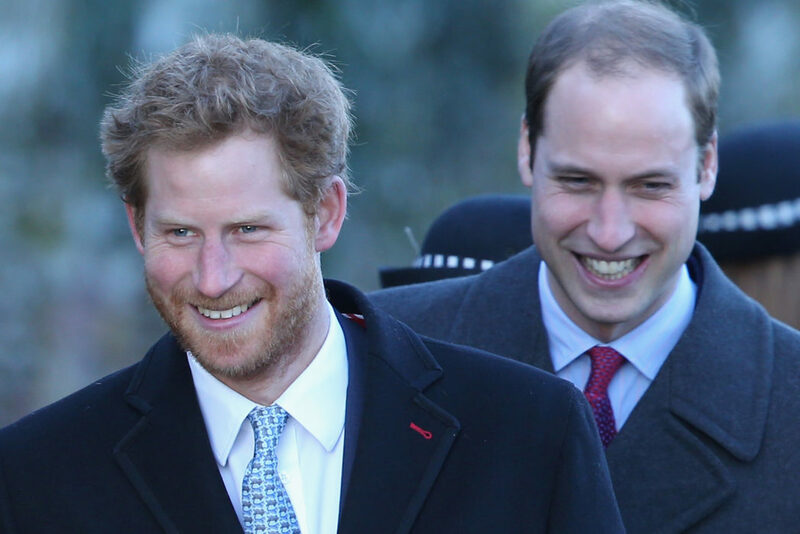 At just 12-years-old Harry chose to keep his mother’s sapphire and diamond engagement ring while William decided to keep her Cartier watch, The Daily Mirror reports. However, in 2010 when William asked Kate Middleton to marry him, Harry gave up his mother’s ring and offered it to his brother so he could present it to his bride. William picked his mum’s Cartier watch, and Harry picked her sapphire and diamond engagement ring. They had an agreement that whoever got engaged first would have Diana’s ring – and of course that was William and Kate. A touching gesture, it is clear that this meant a lot to the family. Meghan need not worry though that she has missed out as Harry presented her with a gorgeous ring that can be seen glinting in the light in the couple’s first photo call since the announcement. 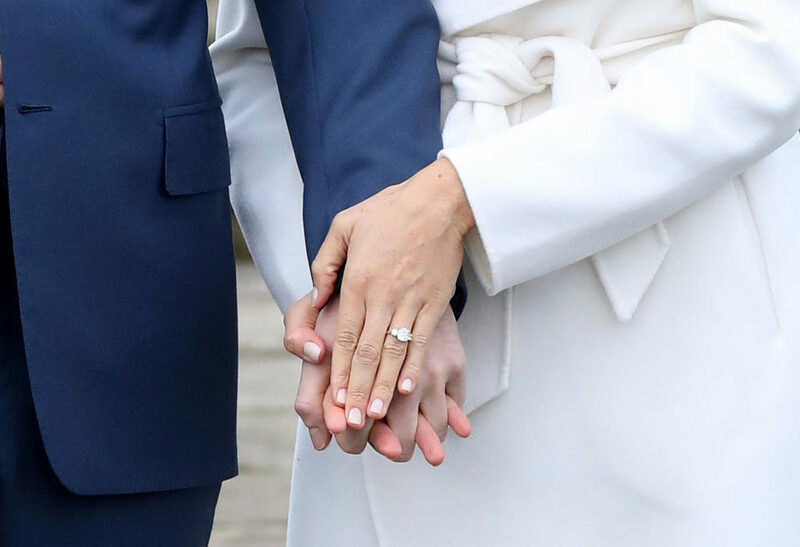 Harry designed the ring himself using a central diamond from Botswana and two other stones from Princess Diana’s personal collection, and it really is stunning. It therefore has plenty of sentimental value and also represents the couple’s love for Africa which they visited this past summer. We are very excited for Harry and Meghan. It has been wonderful getting to know Meghan and to see how happy she and Harry are together. We are incredibly happy for Meghan and Harry. Our daughter has always been a kind and loving person. To see her union with Harry, who shares the same qualities, is a source of great joy for us as parents. Not much is currently known about the wedding but a television interview with the newly engaged couple will air this evening on the BBC at 6pm giving further details. Harry is fifth in line to the throne but will slip down to the sixth spot following the birth of Will and Kate’s third child. The couple will live at Nottingham Cottage in Kensington Palace which is where Harry currently resides. Meghan is known for playing Rachel Zane in US TV lawyer drama Suits and has also appeared in Hollywood films Get Him To The Greek, Horrible Bosses and Remember Me.